Up until not long ago, ordering a Gin & Tonic was a simple affair, as it consisted of saying: “I’ll have a Gin & Tonic, please”. “I’ll have a Gin & Tonic, please. Wait! 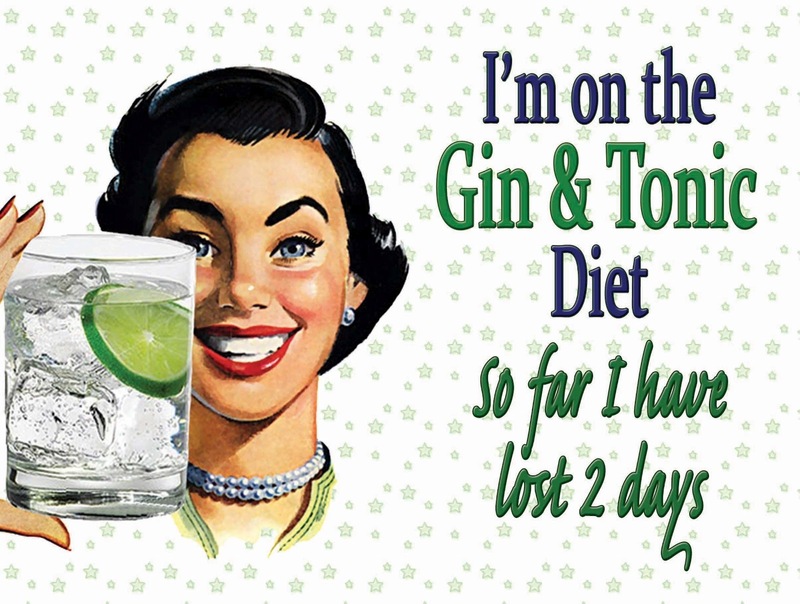 I’ll have it in a highball glass, with just ice, gin, tonic and a lime wedge. I do not want the coupe glass, or giant bucket, or whatever the crap you call that ice-filled thing. You can skip the straw (two, sometimes! ), as well, seen that I’m not twelve and you’re not serving me a Tang. Please avoid adding juniper berries, pepper corns, basil, cucumber, thyme, cinnamon, cloves, coriander, lavender, or any other ingredient, even if it has been lovingly harvested under the full moon, on the altitudinal zones of the Swiss Alps, by a herd of enchanted unicorns. You can skip the stupid pouring of the tonic over the twisted stir spoon, “to avoid bubbles”. You’re not “avoiding bubbles”, you’re just feeding your smugness. Remember that I’m the one paying for this drink, so go be a pompous fool on someone else’s money. Actually, don’t pour the tonic at all, bring the opened bottle. You may have read the many opinions on gin-to-tonic ratios, and your bar even has a Gin & Tonic “menu” to indicate how confident you feel in your skills in treating the people you serve as ignorant nitwits, but since it is my drink, I’ll determine the ratio, thank you. I usually avoid ranting about how I’m not looking for the “truly premium experience” of enjoying “boutique gins that offer affordable luxury”. One wouldn’t want to come across as rude, after all.